The latest online course from FTMDaily’s Income University is all about using Covered Call Options to generate a consistent cash flow. Most people do not know that they can ‘rent’ out their stock portfolio for steady cash flow each and every month. In this latest course, Jerry Robinson, and his team of financial experts, explain this little known income strategy in full detail. This is a subscriber-only course. Subscribers, click here to view the latest course. Not a subscriber? Click here to learn more about our popular Income University, where we teach 22 different ways that you can create income both now and in retirement. Silver prices, which jumped the most in more than four months Wednesday, may extend a rally Thursday as signs that the U.S. economy is slowing boosted the appeal of haven assets. Tax season is upon us, and the growing complexity of the tax code makes it easier than ever to make a mistake on your return. The U.S. Energy Information Administration reports that Asian investment in the Americas has risen dramatically in the past five years. CVS executives said the move will cost the company $2 billion a year in lost sales. Top bankers running ‘damage control’ after two weeks of sudden declines erase $3 trillion in value from global stocks. The average rate on a 30-year fixed-rate mortgage was 4.47% last week, down from 4.52% the week before. U.S. State Department blasts new Israeli plan to build 558 homes in east Jerusalem. Astronomers have discovered that Polaris, the north star, has suddenly reversed two decades of dimming and is now getting brighter – and nobody is sure why. Tensions continue to rise in Asia Pacific. LDS Church president Thomas Monson allegedly made misleading representations of the Mormon faith to two British men to induce them to pay annual tithe money to the church. 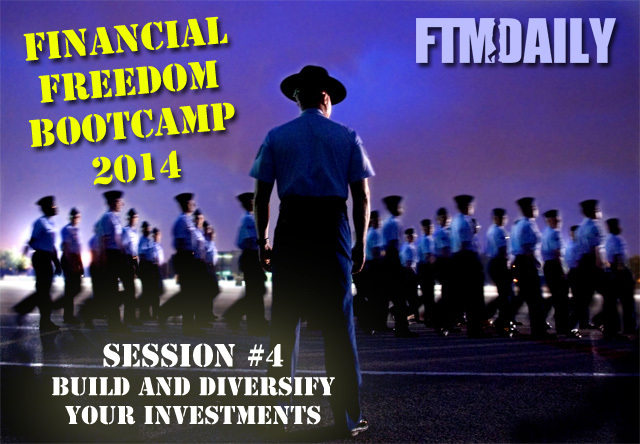 Topic: The time to become financial prepared has never been greater than in 2014. Let’s talk about how YOU can become financially free. Post Office joins other federal agencies stockpiling over two billion rounds of ammo. As Americans have grown increasingly comfortable with traditional surveillance cameras, a new, far more powerful generation is being quietly deployed that can track every vehicle and person across an area the size of a small city, for several hours at a time. Former wrestler and Minnesota Gov. Jesse Ventura says he has gone “off the grid” in Mexico to avoid drones knowing where he is.